Vacant land within this tightly held pocket of real estate seldom becomes available. 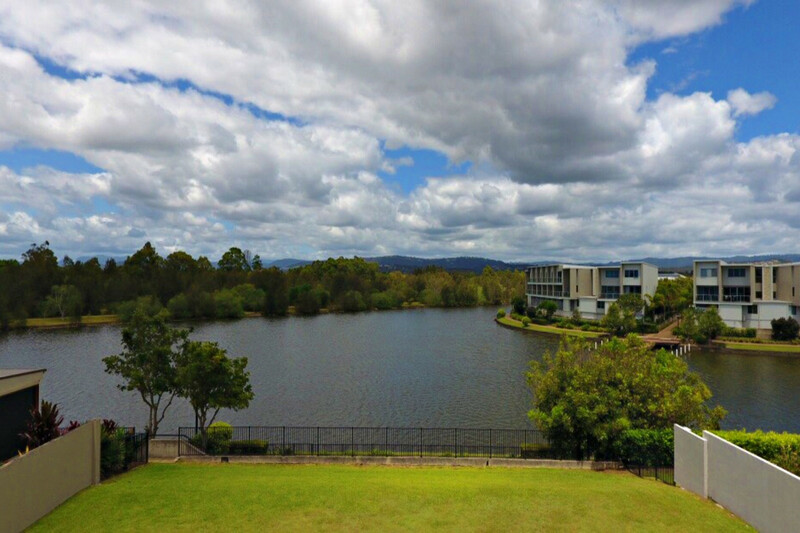 Located just a short walk from Emmanuel College one of the Gold Coasts finest schools and a short stroll to cafes, restaurants and everything Emerald Lakes has to offer. 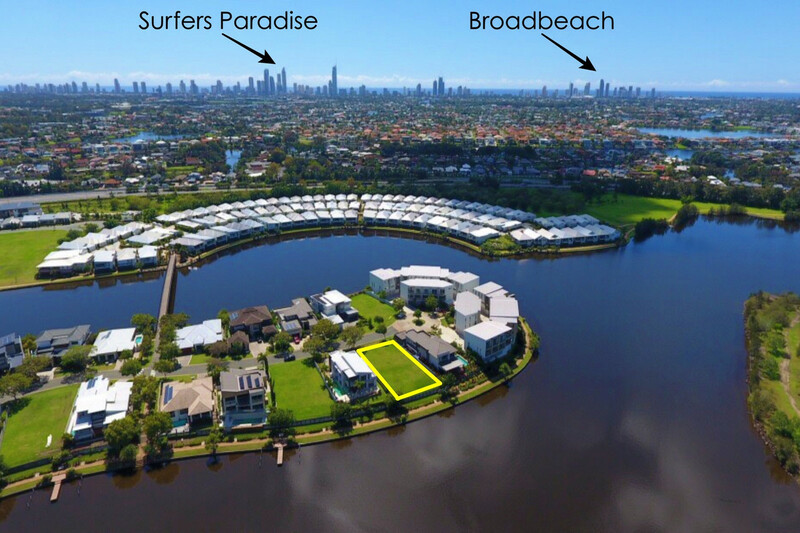 Emerald Island Drive is host to some of the most tightly held real estate on the Gold Coast. 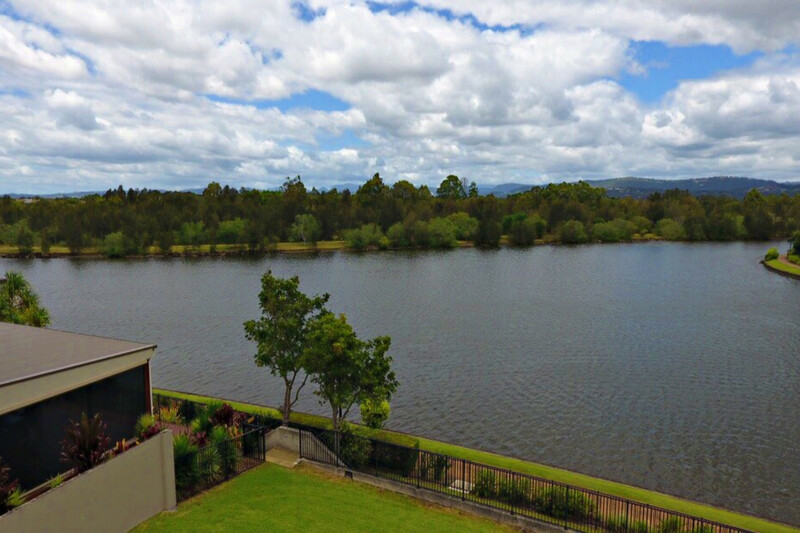 Its close proximity to everything the Gold Coast has to offer, in conjunction with the always-immaculate presentation this area affords is nothing short of outstanding. Make no mistake; this is the first vacant parcel of land to become available within this master planned community in over two years. Do not miss this rare opportunity to be amongst a lifestyle like no other. 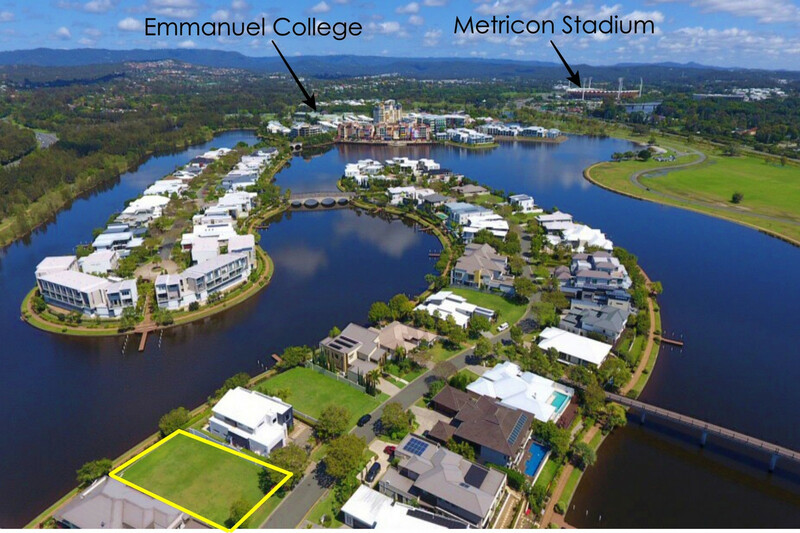 In an ideal location with the highly respected Emmanuel College, Emerald Lakes Golf Club, Metricon Stadium the Commonwealth Games precinct only a short walk away and only minutes to the M1, public transport, resort golf courses and shops. 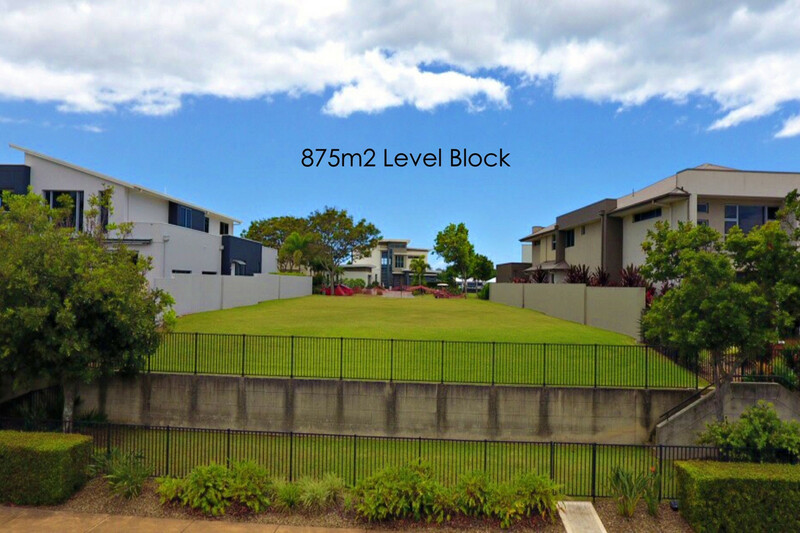 A short drive will have you in Broadbeach or one of the major shopping centres at Pacific Fair or Robina Town Centre.